Today we had cycling excursions along the undiscovered side of the Naples bay. 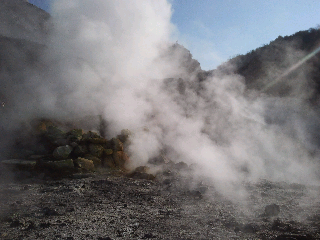 This is a shot from Solfatara volcano hiking tour. Coming soon on this site pictures and schedules of excursions.